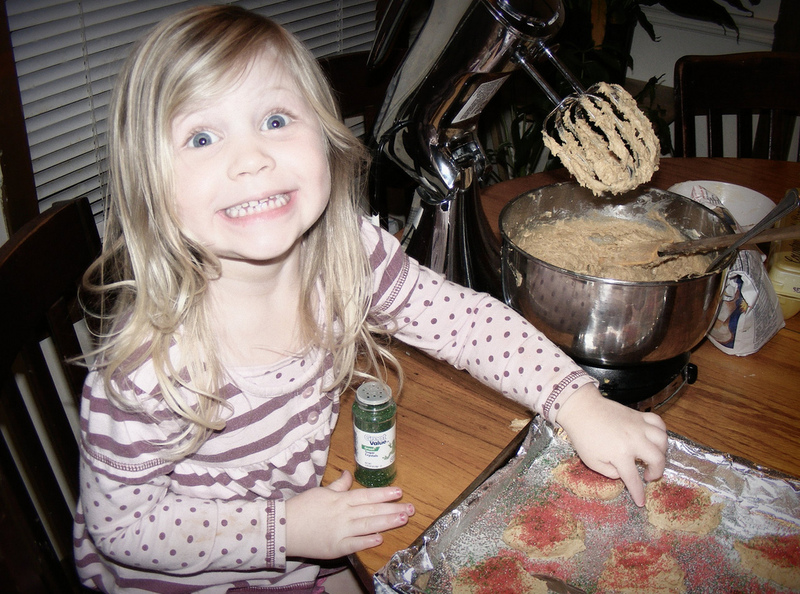 We made some spice cookies the other day. 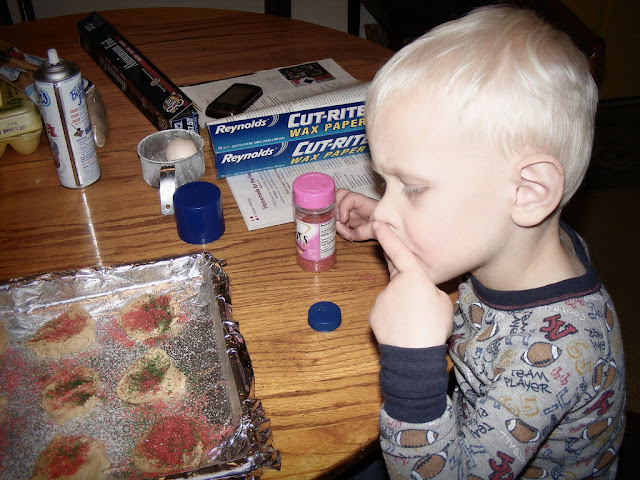 Savannah & Isaac can really pour on some sprinkles! Yum. 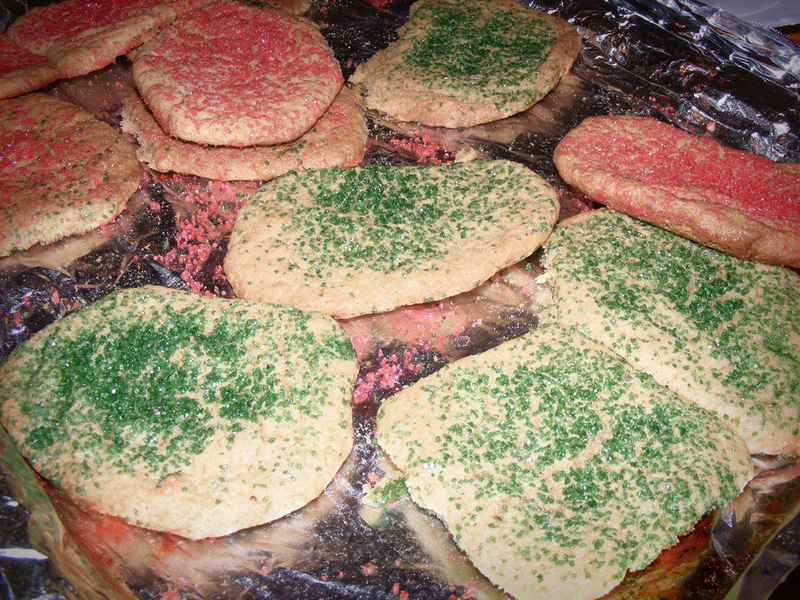 What recipe did you use for your sugar cookies?